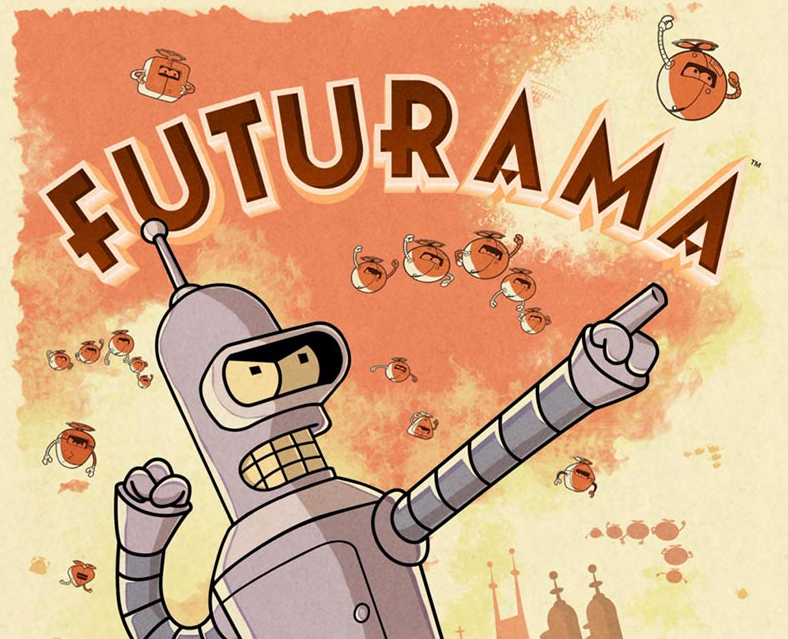 Futurama: Game of Drones is an upcoming mobile game in which the Starks of Winterfell invade from the north atop hovering metal horses while slinging laser-tipped arrows. Wait, sorry, I'm being told that this subtitle is something called a pun. 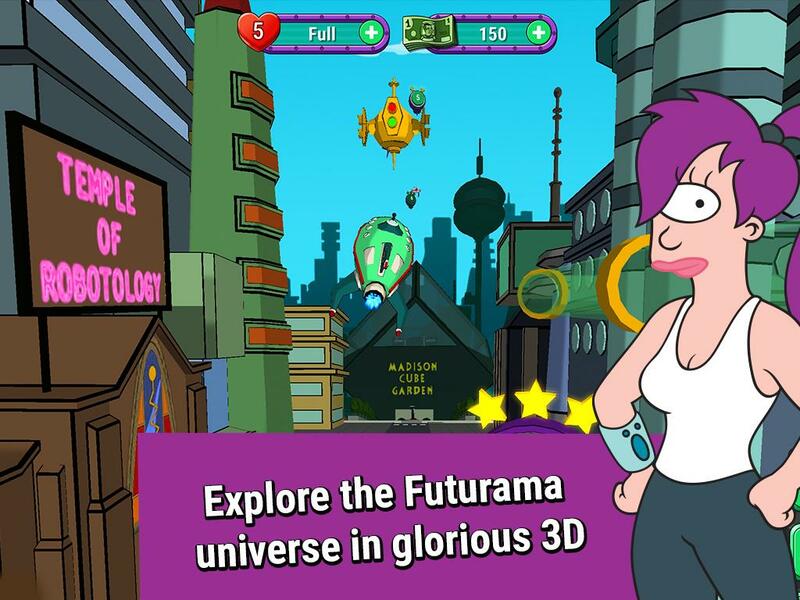 The game is actually based on Futurama, and it's coming to us though a partnership between Berlin-based developer Wooga and Fox Digital Entertainment. Instead of slaying Lannisters, you'll be competing against MomCo in a similarly fierce but significantly less bloody trade war. 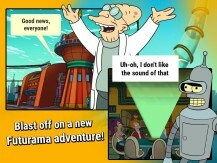 Wooga's announcement doesn't say much about what kind of experience this will be, but players can expect to connect groups of delivery drones to solve puzzles. That, to me, sounds vaguely like Lemmings. The game's plot comes from the minds of David Grossman (who has worked on such memorable titles as the Secret of Monkey Island and The Wolf Among Us), Jonathon Myers (Game of Thrones: Ascent), and Patric M. Verrone (a member of the original Futurama writing team). That's it for details. Wooga's existing Android titles include Agent Alice, Diamond Dash, and Jelly Splash. 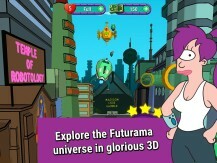 All three are free with in-app purchases. 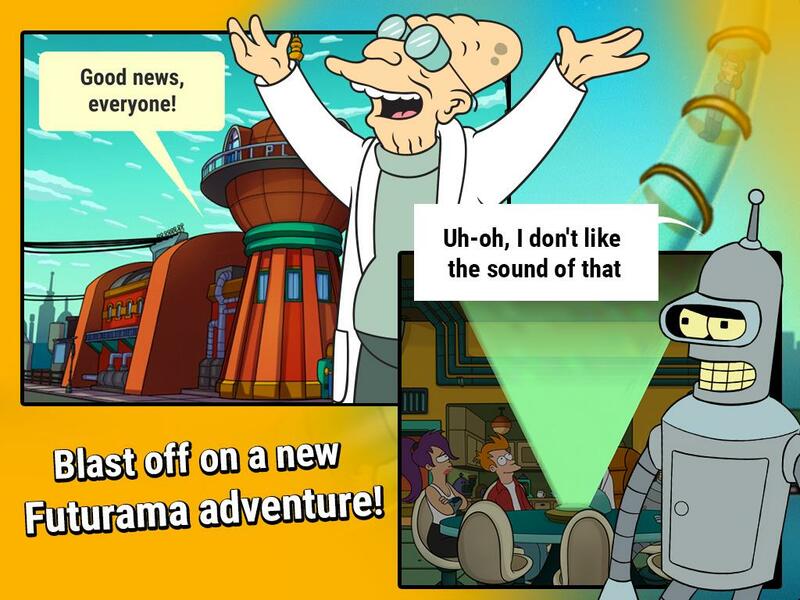 We'll have to see what the future has in store for Futurama. 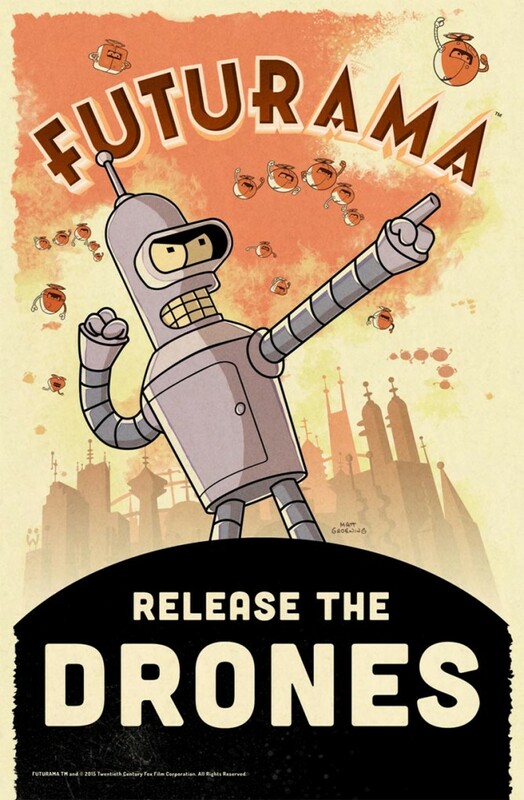 A reader has pointed out that Futurama: Game of Drones is already in the Play Store, but it appears to be going through geo-limited testing for now, as it's showing up as incompatible with all of my devices. 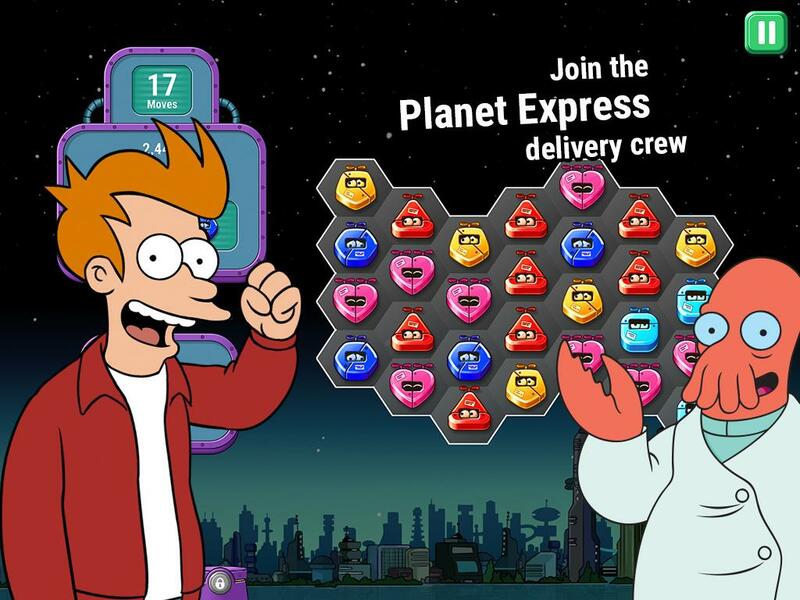 Unfortunately, we can see from the Play Store page that the game is free with in-app purchases ranging from $5.69 to $114.05, and the screenshots show matching puzzles. That shattering you hear is the sound of broken dreams.